because (1/12) x 4 = 1/3. because 20 x (1/5) = 4.
of chocolate equally? How many 1/3-cup servings are in 2 cups of raisins? 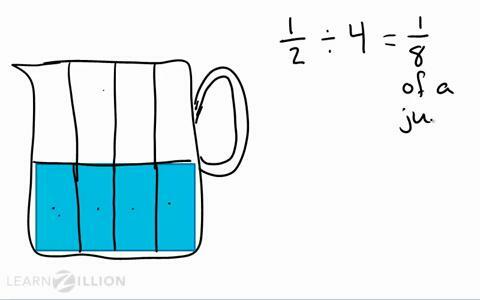 How to divide unit fractions by drawing pictures. 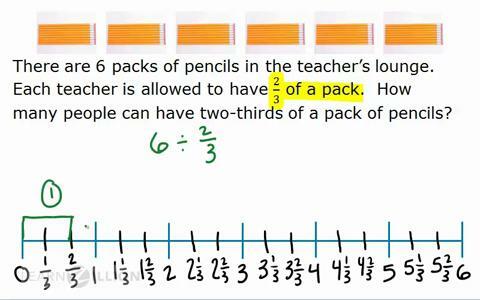 How to divide by unit fractions by using the number line. 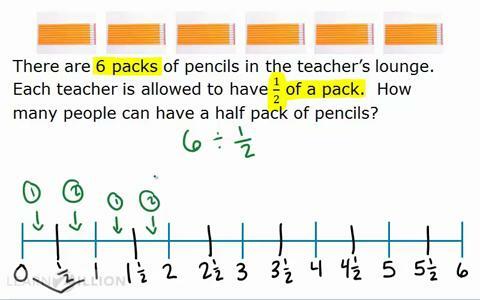 How to divide by non-unit fractions by using the number line. How to divide whole numbers by fractions by using inverse relations.